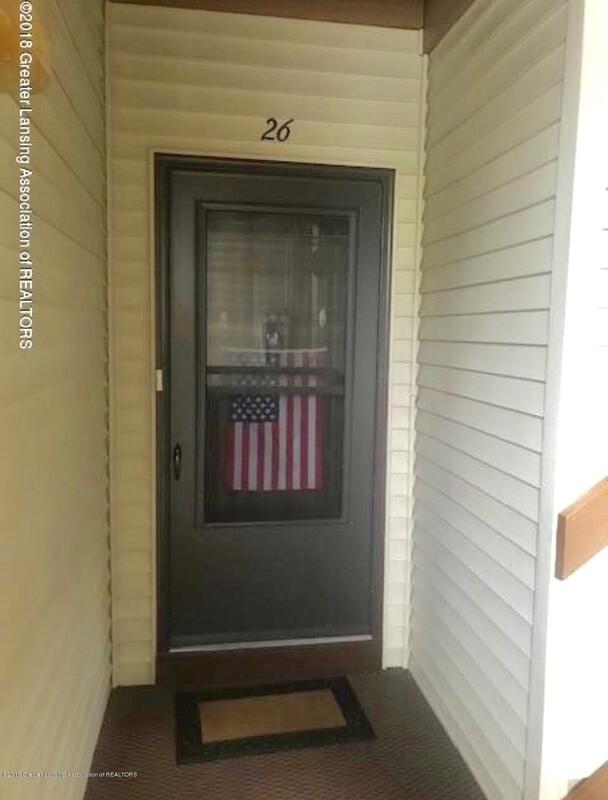 Clean, well-maintained co-op condo at Walden Ponds. 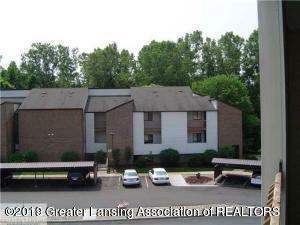 2 bedroom, 2 bath, 2nd floor end unit. Brand new flooring in kitchen, bathroom and entry hall, carpet has been professional cleaned and new paint throughout. 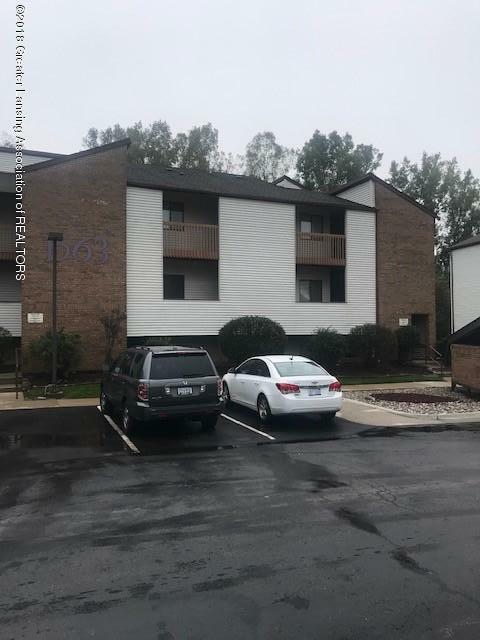 Great Okemos location with easy access to I-96, Michigan State University, Meridian Mall and downtown Lansing. Kitchen looks out to large dining room area with a nice breakfast bar. Many windows throughout for natural lighting. Both the living room and master bedroom feature sliding doors to your private balcony for a peaceful wooded park like view. Master bedroom includes bath suite and large walk in closet. 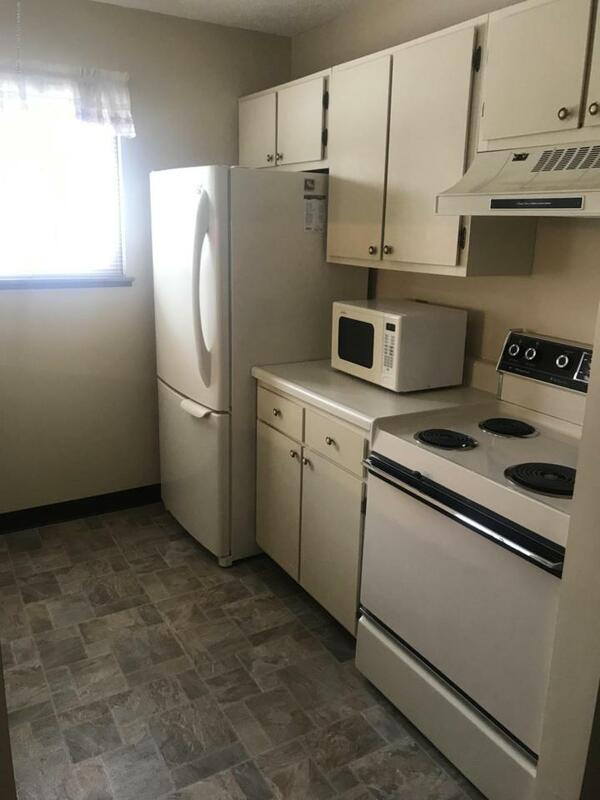 Unit includes 2 parking spots with 1 covered carport. Newer washer and dryer, hot water heater and dishwasher. Some furnishings negotiable. Listing agent related to seller.Listing Agent is related to the seller. Motivated Seller! Make Offer! Listing provided courtesy of Erica Cook of Berkshire Hathaway Homeservices Tomie Raines.